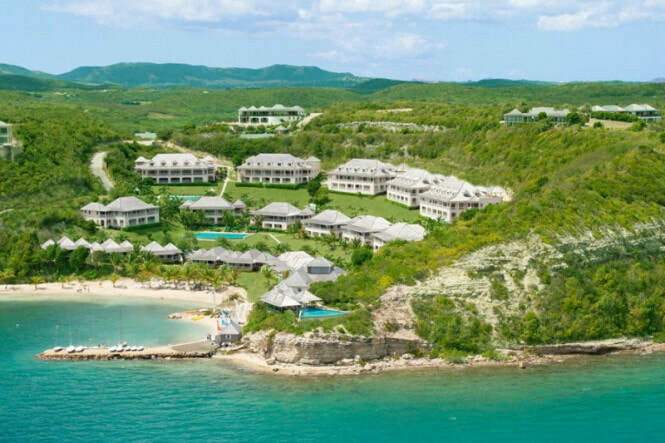 Located on secluded, unspoilt Nonsuch Bay in Antigua is one of the most luxurious and modern All Inclusive Caribbean Resorts. 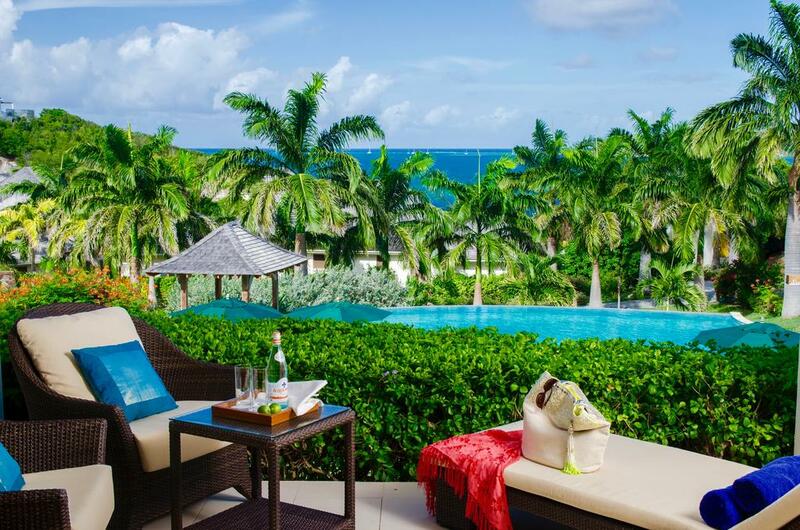 Nonsuch Bay Resort consists of forty spacious, well appointed suites and beach front cottages with large shaded balconies offering lovely views of the tropical coastline and beautiful turquoise sea. The resort boasts a private on site beach as well as five deserted beaches on nearby Green Island which is a short boat ride offshore. A wide variety of Beach and Watersports Activities are offered including a fleet of RS Sailing Elite Dinghies and Elite Keelboats, Hobie Cat Catamarans, Kayaking and Snorkeling. 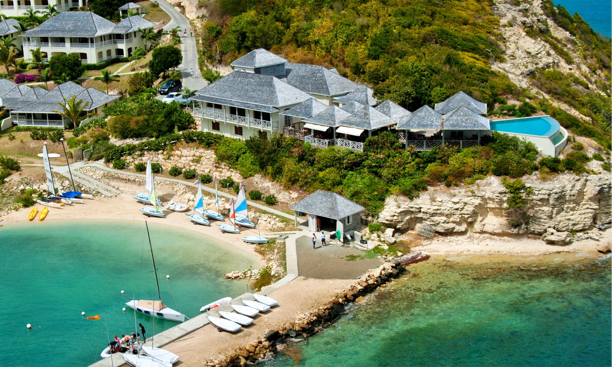 The 40 Knots School offers Stand Up Paddle Boarding, Windsurfing and Kite surfing from a launch beach on Green Island. And of course you also have the option to simply lounge the day away under a beach parasol, soaking up some sun and enjoying exotic tropical cocktails.